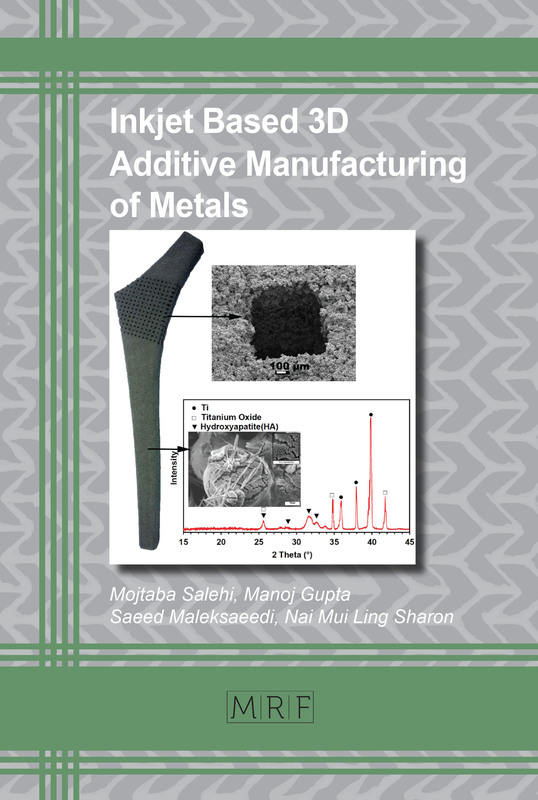 Particular emphasis is placed on 3D inkjet printing of metals, which is reviewed here in great depth and for the first time. 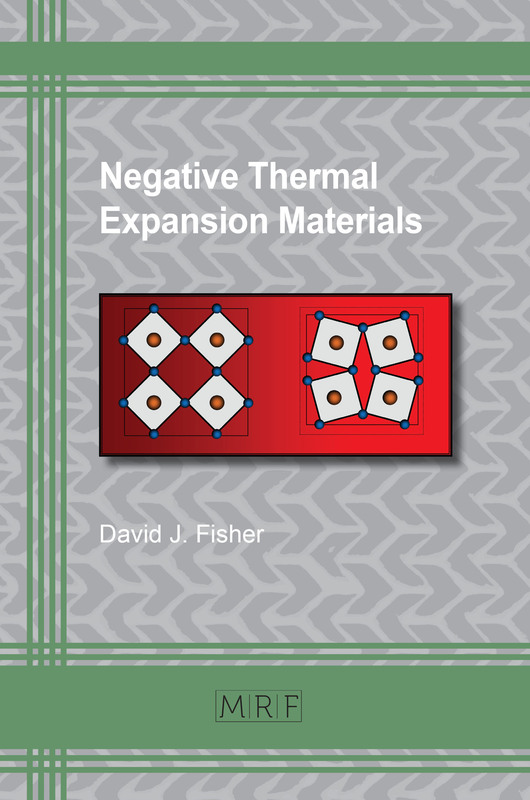 This is an ambient temperature technology which offers some unique advantages for printing metals and alloys, as well as composite and functionally graded materials. 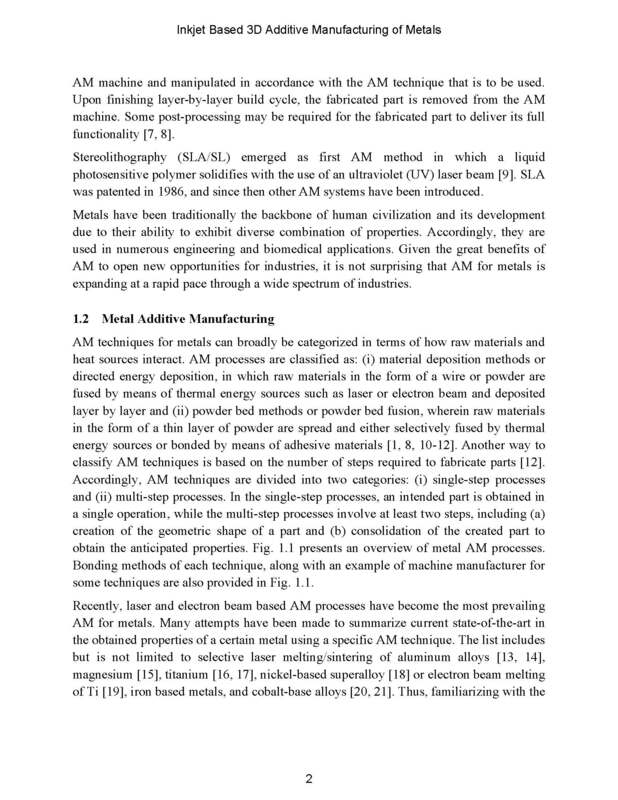 Additive Manufacturing (AM) is a highly promising rapid manufacturing process. Based on incremental layer-upon-layer deposits, three dimensional components of high geometrical complexity can be produced; applications ranging from aerospace and automotive to biomedical industries. 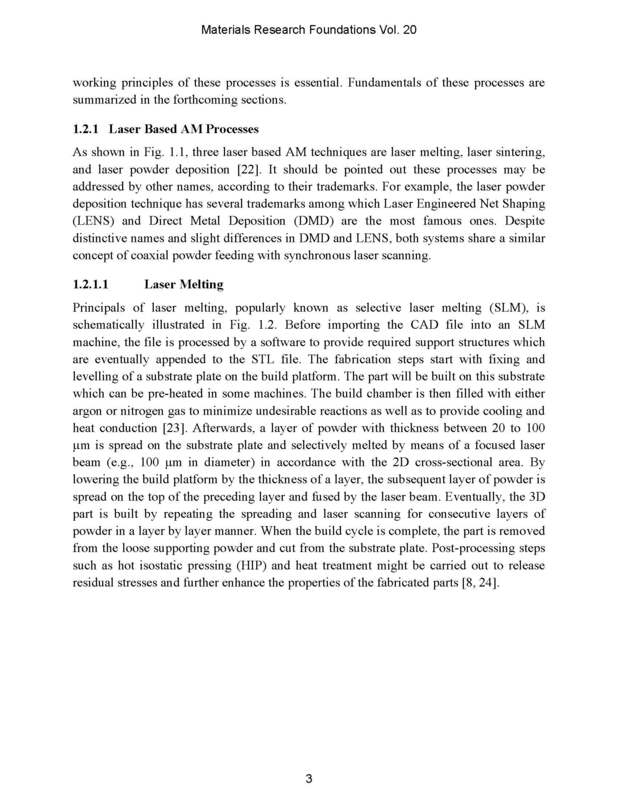 Laser, electron beam and wire-based techniques are reviewed. The various metal printing techniques are compared with each other and case studies are referred to. Dr Manoj Gupta is affiliated with the Mechanical Engineering Department at NUS, Singapore. 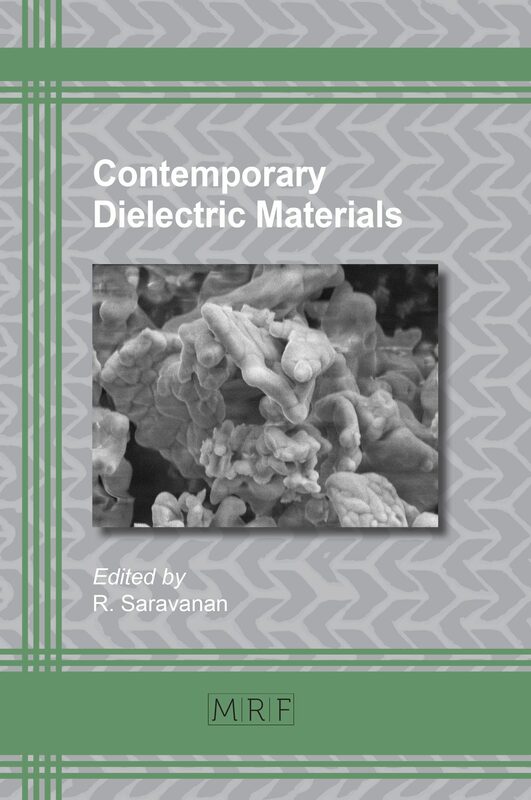 To his credit are: (i) Disintegrated Melt Deposition technique and (ii) Hybrid Microwave Sintering technique. He has published over 450 peer reviewed journal papers and owns two US patents. A multiple award winner, he actively collaborate/visit Japan, France, Saudi Arabia, Qatar, China, USA and India. Mojtaba Salehi holds both the Bachelor and Master of Science degrees in materials science and engineering. Currently, he is a PhD student in the Mechanical Engineering Department at NUS and doing research in inkjet 3D printing of metals. Dr Sharon Nai Mui Ling is a Senior Scientist and Team Lead for 3D Additive Manufacturing at the Singapore Institute of Manufacturing Technology (SIMTech), Agency for Science, Technology and Research (A*STAR). Her research areas include (i) 3D additive manufacturing of metallic structures for structural and functional applications, (ii) design and development of new alloys and metal matrix composites for additive manufacturing, and (iii) metal powder atomization and powder processing. She has published 1 book, 2 book chapters and over 50 peer reviewed journal papers. She has also led several 3D additive manufacturing collaborative projects with industry and research partners. Dr Saeed Maleksaeedi is a research scientist in the area of materials science and engineering at the Singapore Institute of Manufacturing Technology, Agency for Science, Technology and Research (A*STAR). 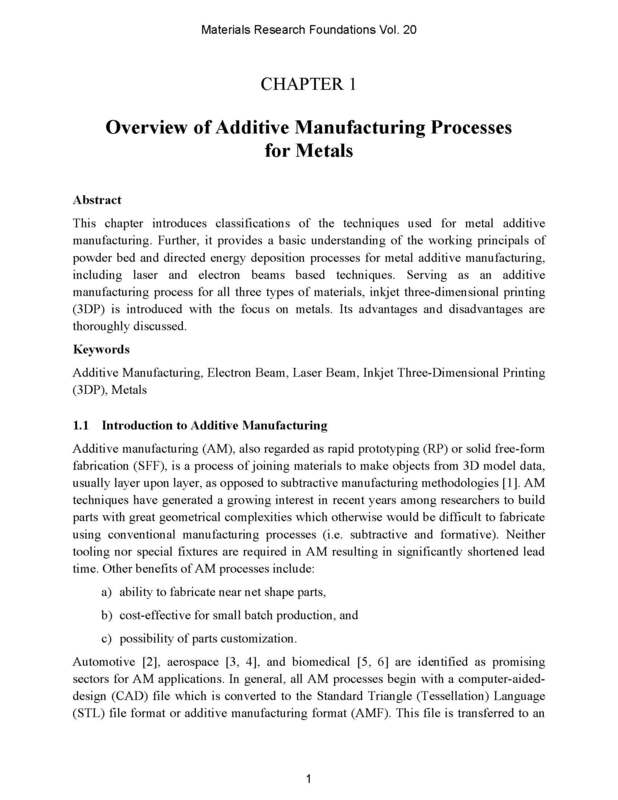 He has been working in the area of additive manufacturing for more than 8 years and his research focus include (i) Powder processing of metals and ceramics, (ii) additive manufacturing processes including binder jet 3D printing and 3D stereolithography for biomedical applications, (iii) metal and polymer matrix composites and (iv) investment casting using 3D printed patters. 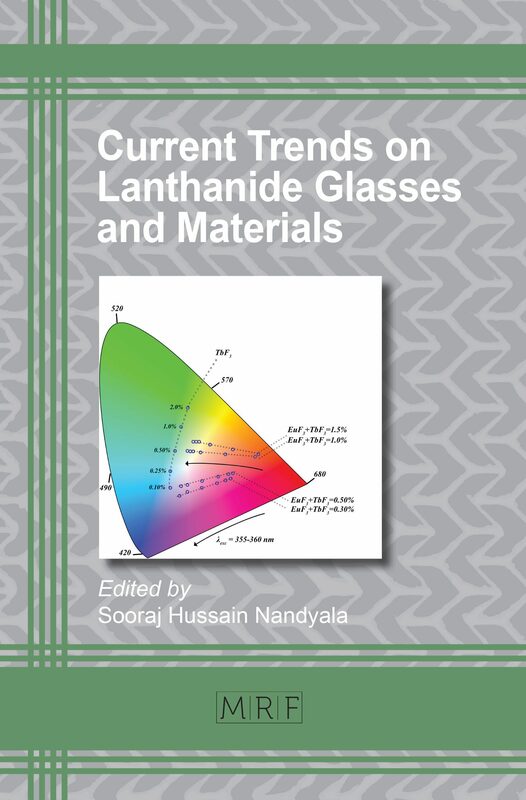 Saeed has published 1 book chapter and over 30 peer reviewed journal papers and publications. He is also holding several patents and disclosures in the area of additive manufacturing. In the past several years, he has been working closely with industry to testify and validate additive manufacturing processes for fabrication of functional components.